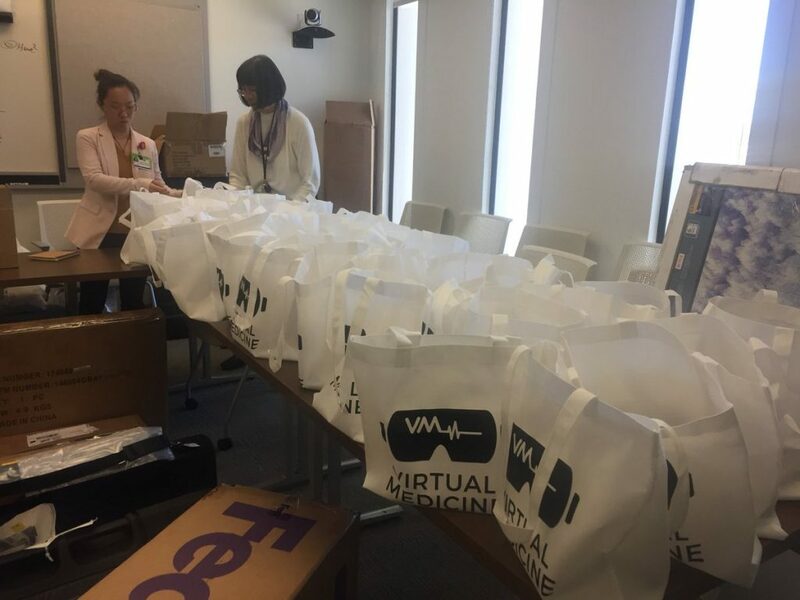 Sold-out conference at Cedar-Sinai in Los Angeles explores the clinical challenges and benefits of prescribing VR for patient care. 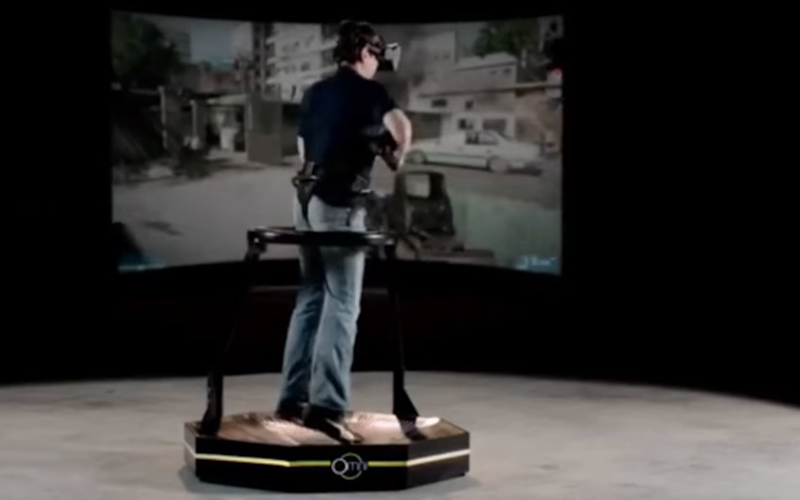 Virtual Medicine was developed by Dr. Brennan Spiegel, Director of Health Research and a pioneer in the use of therapeutic virtual reality. The conference is brought about in conjunction with Cedars-Sinai Medical Center, the Marc and Sheri Rapaport Fund for Digital Health Services and Precision Health, and the Mayday Fund. 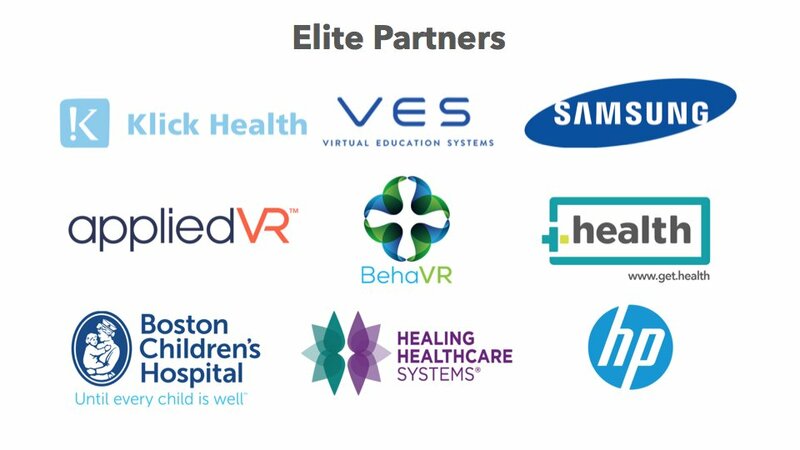 This two-day symposium and workshop that brings together the best in the world to discuss the challenges and benefits of using virtual reality for patient care. There are almost 30 speakers lined up for the symposium, and it is set to cover a broad range of topics related to VR and its therapeutic applications.